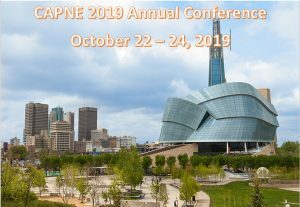 CAPNE is the national voice for practical nursing education in Canada. Excellence in practical nursing education. Support and enhance the quality, effectiveness, and consistency of practical nursing education. Liaise with key stakeholders such as government and regulatory bodies on issues pertaining to educational and human resource needs. Enhance awareness and understanding of the role of the practical nurse in the collaborative delivery of health care. Contribute to policy initiatives related to issues and trends in health and education. Promote collaboration with other educators and enhance inter-professional education and practice. Support and foster transferability between educational programs and mobility of graduates. Oversee the organization of an annual conference for practical nurse educators.